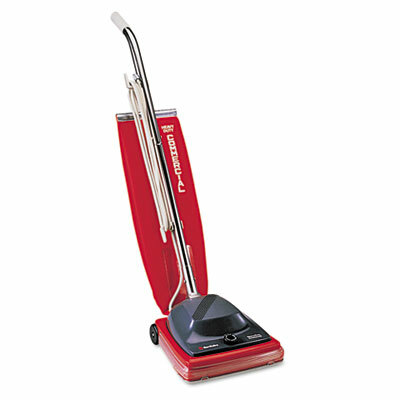 Commercial upright vacuum cleaner has Vibra Groomer II brush roll, Micron Filter system and 7-amp motor. Micron Filter System retains up to 99% of pollens and dust. 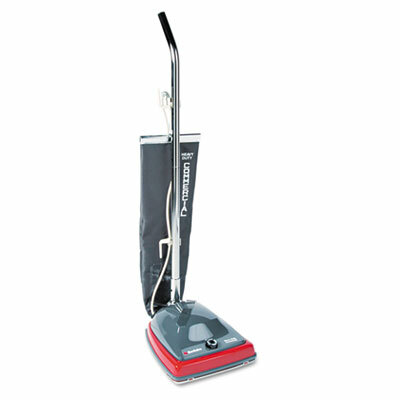 Handheld vacuum cleaner has 5.5-amp motor, clean-air filtration system and easy-empty dust-cup. Easy-empty dust cup for bagless convenience. 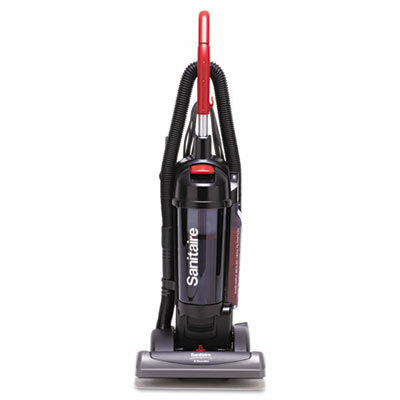 Commercial two-motor upright vacuum with a sealed "true HEPA" filter system, 13"-wide cleaning path, easy-roll ball bearing wheels and detachable 40-foot power cord. 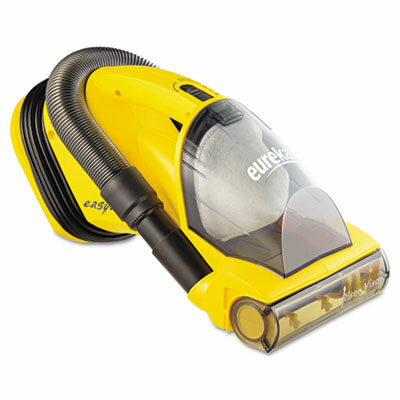 Commercial upright vacuum cleaner has True HEPA filtration system and cyclonic action to maintain higher levels of air flow. True HEPA-sealed filtration with washable filter. 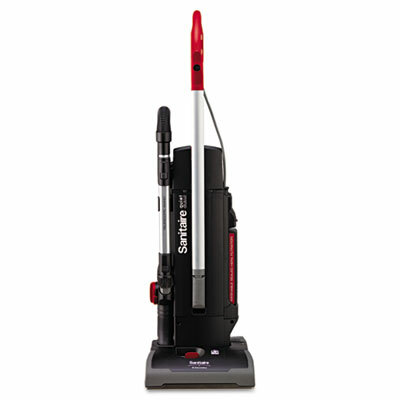 Bag-style, lightweight, upright vacuum cleaner has a 5-amp maintenance-free motor and Micron Filter system. 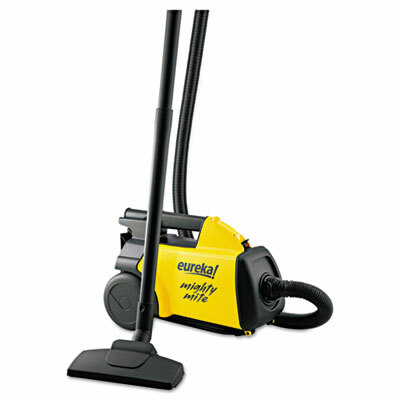 Lightweight Mighty Mite Canister Vacuum with powerful motor. Compact and lightweight at only 8.5 pounds makes it easy to move around. 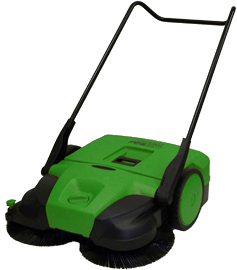 Powerful 9 amp motor and blower port for hard surfaces and above the floor cleaning. 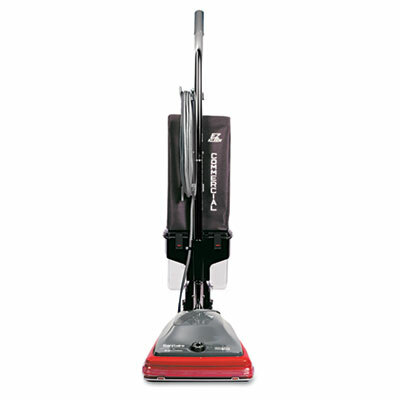 Bagless upright vacuum cleaner has Micron Filter system and a 5-amp motor. 5-amp maintenance-free motor, with a polycarbonate motor hood. Restauranttory.com and logos are sole property of respected owners.